We deliver a fully compliant, configurable, easy to adopt and audit-ready solution for literature monitoring. How can you ensure that your drug safety department works efficiently as possible to meet regulatory requirements and prevent patient harm? It’s not easy, but it is possible. 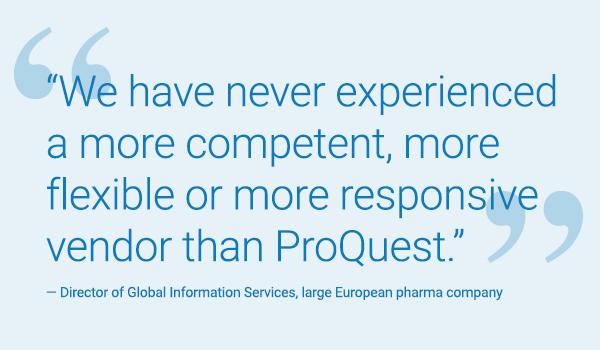 Pi2 products from ProQuest have helped many top pharmaceutical companies improve their drug safety workflow processes. Our customers face an information heavy, increasingly complex and ever-changing regulatory environment. 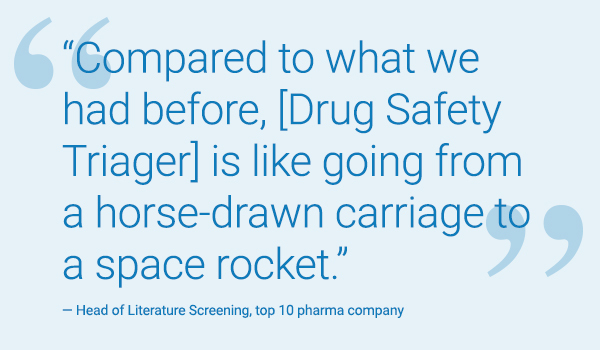 A wide cross section of pharmaceutical companies, service providers and CROs have chosen the ProQuest Drug Safety Triager for pharmacovigilance literature monitoring. The Drug Safety Triager is a fully validated solution that automates many of the manual tasks involved in the medical literature monitoring and screening for drug safety, introducing cost savings and efficiency to maintain the focus on patient safety. Our customers come to us with a range of small, medium and large product portfolios. 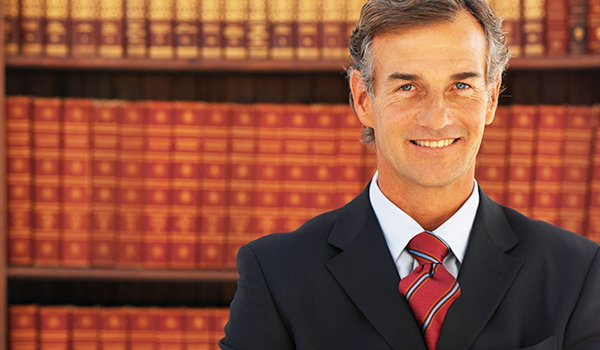 We provide a fully configurable platform to accommodate your workflow. We automatically import references from all the key sources of reference. In addition to handling standard alerts, we have a state of the art alert manager that minimizes alerts management and improves the resilience of the overall process. Once references are reviewed, the Drug Safety Triager system can directly output in the previse formats required for the next action. References with ICSRs go to case processing in E2BR3, aggregate reports to medical/regulatory writing in Vancouver style and potential signals to your signal evaluation teams. 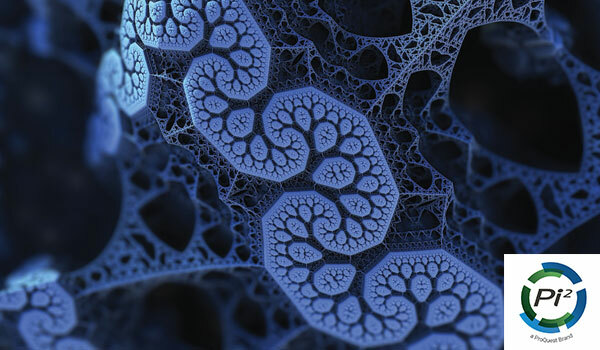 Reduce product safety specialist workloads by up to 75%. Our automated, best practice reference review process reduces the number of reference requiring review by product safety specialists freeing up their time to focus on patient safety. An integrated solution to the reconciliation challenges introduced by the EMA’s MLM services is baked into the system. The Drug Safety Triager tracks all user activity including administrative functions. Every reference includes an audit trail to document every associated action from import to the complete assessment details. 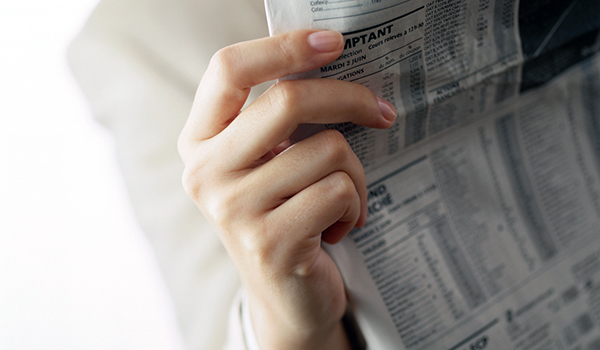 You can generate instant reports to pinpoint activity around a drug or a reference. 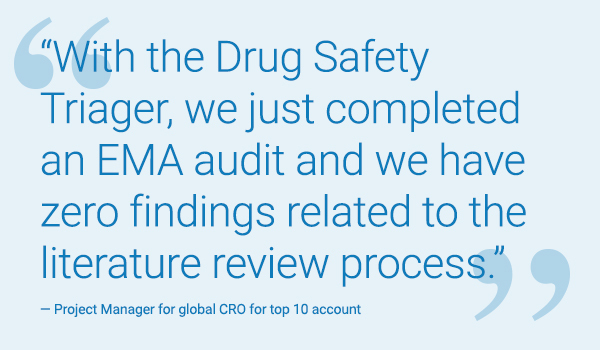 The Drug Safety Triager provides KPI metrics and compliance reports at the click of a button so you can monitor your entire literature review process across all teams, wherever they are in the world. PinPoint is optimized to meet the needs of everyone in your organization who relies on timely and accurate access to publications, references, internal monographs and reports focused on your organization’s products. PinPoint provides an up to date central repository for medical Information, Medical Affairs; Marketing, Drug Safety; Publications Planning and Competitive Intelligence. We provide a fully validated, securely hosted streamlined, end-to-end reference review process for ICSRs, safety signals and aggregate reports. 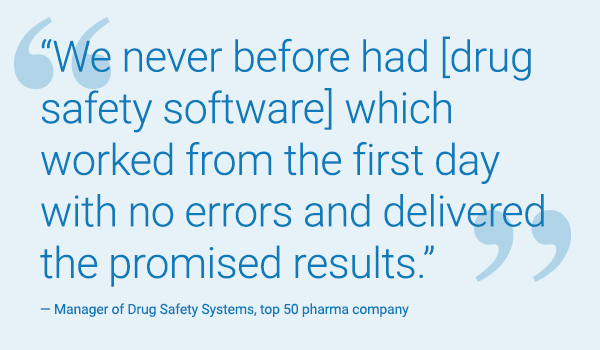 The Drug Safety Triager eliminates inefficient processes, saving hundreds of hours, and ensuring compliance. Works with all major biomedical search platforms, including ProQuest Dialog. A bibliographic reference database that lets you focus on concepts in the literature important to your company’s own products. 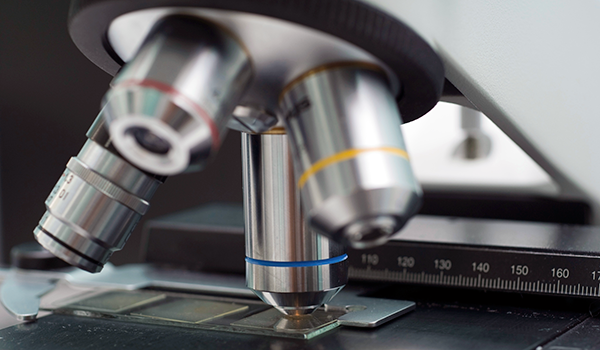 The only biomedical database in the industry that combines custom indexing, data creation, and search. Works with all major biomedical search platforms, including ProQuest Dialog. Spend less time reviewing irrelevant articles and duplicate references, enjoy management oversight of performance, and stay audit-ready. ProQuest’s experts provide high-quality review at a lower cost than internal teams can.